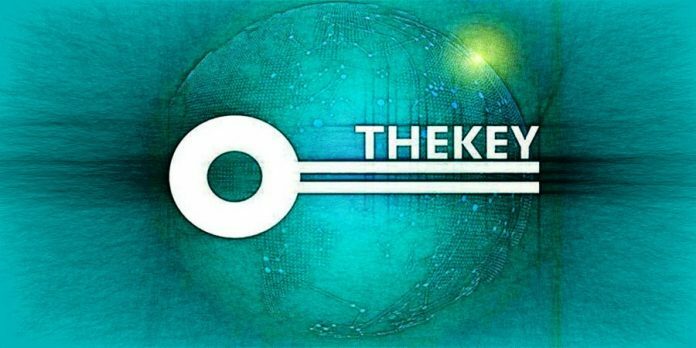 Home Altcoin TheKey (TKY) – Huge Gains in 2018? TheKey is the NEO based token, which since the ICO has been steadily moving down and has already lost 90%! Price dropped from $0.04 down to the current price at $0.0035, where currently it is facing strong support. Fibonacci applied to the corrective wave up after the uptrend trendline breakout shows that the closest support is at $0.004 area, and yet, price failed to close below it on a daily chart. While currently TKY/USD is trading at the strong support area, it could present a good long-term buying opportunity. The upside potential seems enormous if the project will succeed, not to mention that TheKey has multiple partners already and works with the Chinese Government in the direction of the identity verification. While fundamentally TKY looks strong, technically it has to hold current support area and then break above the downtrend trendline to confirm trend reversal. After that price might skyrocket, resulting in a x100 or even x1000 gains within a year. Also it is worth mentioning that the TKY mainnet launches in December this year.